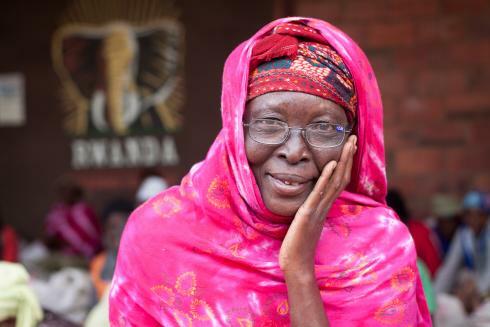 A high-profile new report urges national governments, the private sector and development partners to substantially increase investment to broaden access to eyeglasses around the world. 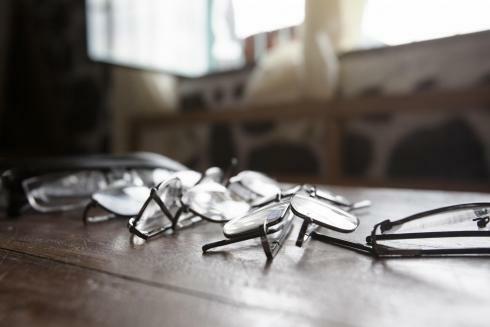 The jointly authored World Economic Forum and EYElliance report says the provision of glasses will significantly improve educational outcomes, increase productivity and stimulate the global economy. Eyeglasses for Global Development: Bridging the Visual Divide highlights the estimated 2.5 billion people globally with poor vision who lack access to eyeglasses and the low level of funding that is being made available to solve the issue – in 2015, only $37 million, or 2 cents per person affected, was spent. Vision for a Nation’s unprecedented programme with Rwanda’s Ministry of Health is highlighted for its impact and long-term sustainability in providing eyeglasses and establishing integrated primary eye care services throughout the nation. The report recommends engaging multiple sectors to tackle this neglected global health issue, and includes other case studies on validated, scalable models that are already having an impact. Signatories of the report include Former Secretary of State Madeleine Albright, CEO of The Aspen Institute Walter Isaacson, CEO of Unilever Paul Polman, and Vision for a Nation Founder James Chen.